Our opening concert will feature the first ever song cycle, 200 years old this year. Beethoven’s An die ferne Geliebte is a beautiful evocative tale of love transported through nature, and we are delighted that tenor Nick Pritchard will sing it for us. Nick is busy singing St John and St Matthew Passions in the coming months, including a semi-staged performance in St Albans Cathedral. 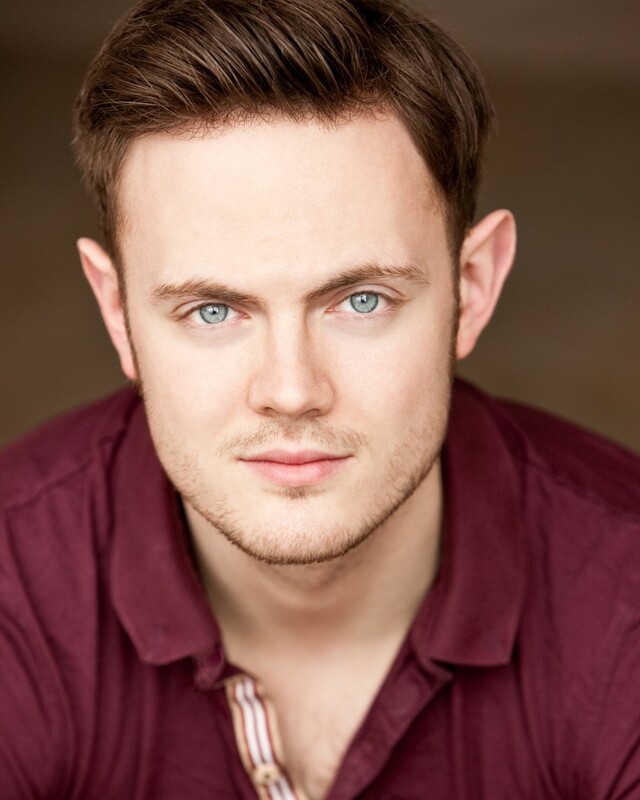 He will also be singing roles for Opera North and English Touring Opera this season, including the world premiere of Mark Simpson’s new chamber opera Pleasure, a family tragedy played out against the backdrop of a gay nightclub, which will first be performed in Leeds. Here is Nick singing some more familiar repertoire – Schubert’s Ganymed – last year at the Southwell Music Festival, accompanied by Libby Burgess. Together they will also perform Schubert in our opening concert.